MI has openly shown his preference for Martell Cognac as displayed in his newly released pictures. 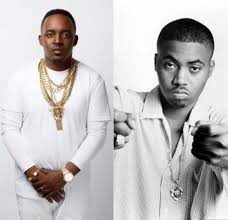 The award winning rapper was recently announced as the Martell House Advocate for Nigeria. As Martell celebrates its 300th year, it is rewarding its consumers with a grand prize of a Porsche Cayman S and many other exciting prizes. 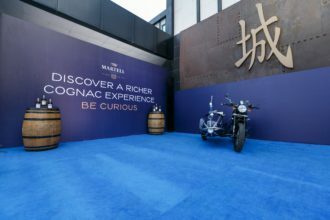 Buy a bottle of Martell Caractère to get a raffle ticket OR a bottle of Martell XO to get two raffle tickets to qualify.